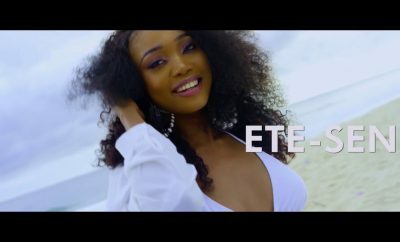 The delta born multi talented singer Cody Blayzz (Real name Karo Geoff) who won the First Ever Top Radio Competition called “Next Top Talent” has just released a new single titled “Ete-Sen ( which is a Ghanaian word meaning Whatsup ).This song is a vibe on its own especially because it is a very different kind of Afrobeat with Ghanaian and Nigerian vibes. 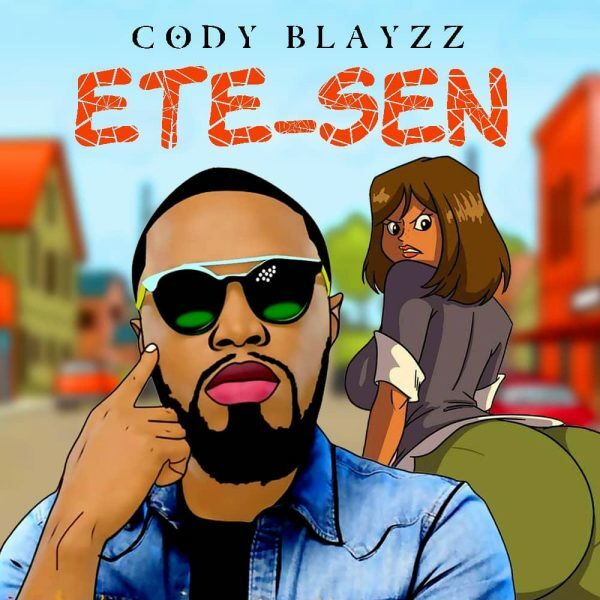 Codyblayzz has a couple of other recorded songs including features. 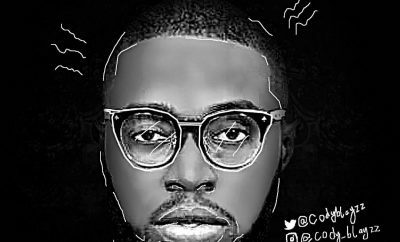 The likes of Vector, Bouqui, to name a few.